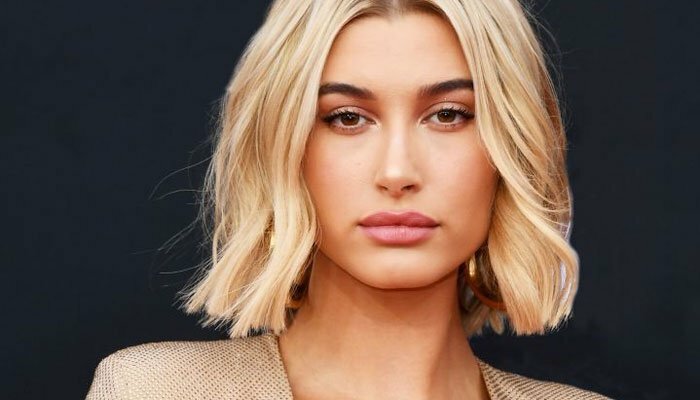 Hailey Bieber's big secret for flawless skin: Diaper rash cream - Jago Times "English Edition"
Justin Bieber is not the only one swooning over his supermodel wife Hailey Baldwin’s good looks as fans as well as fashion bloggers are trying to crack the secret behind her flawless skin. However, it turns out the secret is more approachable as well as unexpected than we thought it would be. During an interview with Refinery29, the 22-year-old model spilled the beans on what products she uses to maintain her immaculate physical appearance, as her skin is not doing too well these days, and the answer to that is diaper rash cream. “For me, I do think a lot of it is genetics…I’m big on keeping my skin clean and drinking a lot of water,” she stated. “I have found that diaper rash cream is a great thing for bringing down redness and healing,” she added, explaining further that: “If you think about what it’s actually used for, which is red bumpy skin, it’s essentially the same thing. Diaper rash cream is great for under-eye bags, too.